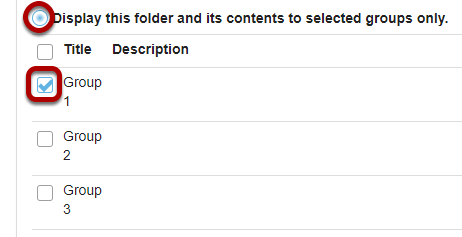 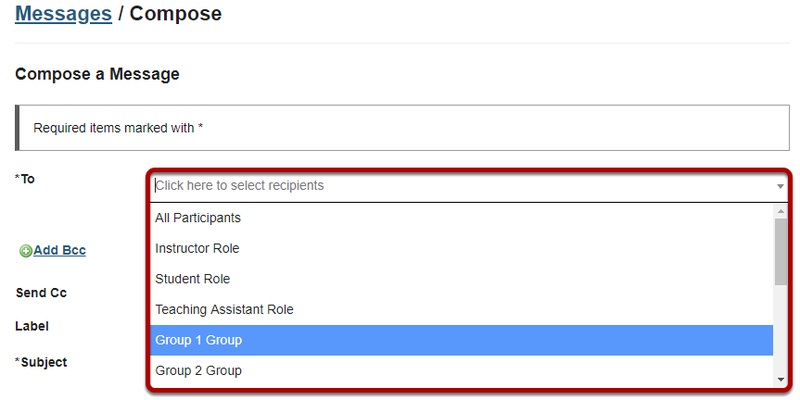 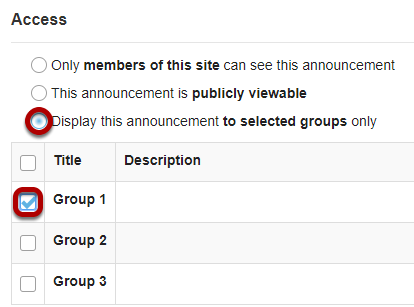 Sakai Community DocumentationSakai 19 User Guide (English) Site InfoHow do I use groups? 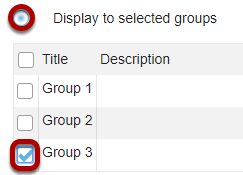 Note: If an assignment or assessment has been released to specific groups, changing which groups have access to the assignment, or modifying/deleting a group after students have begun work is not allowed. 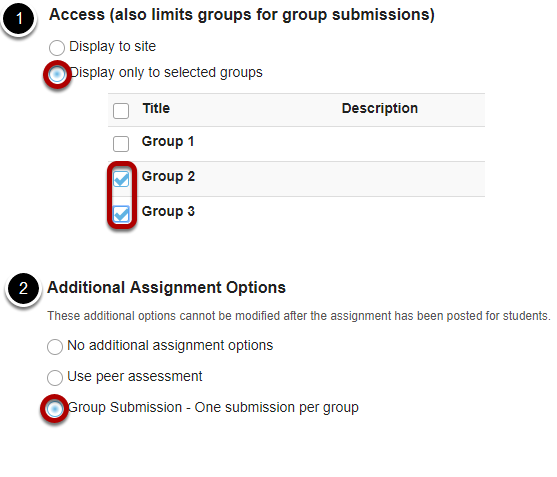 Note: If an assignment has been created as a group assignment or released to groups, changing the groups who can submit it, or modifying or deleting a group after students have begun work on the assignment is not allowed.